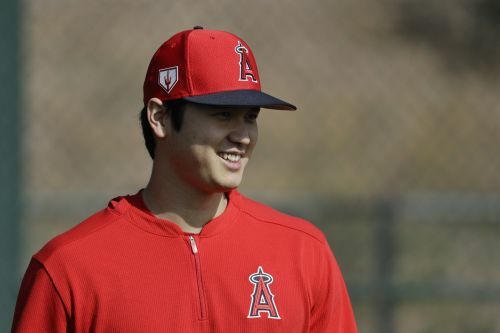 TEMPE, Ariz. (AP) — Shohei Ohtani hopes to hit off a tee next week for the first time since Tommy John surgery. "I can say this, he's intense for sure," Ausmus said. "He seems to have a good sense of humor but when it comes to baseball, it's almost as if he's on a mission."